The Podium Progel Mitts from Altura was created to take your performance to a new level. 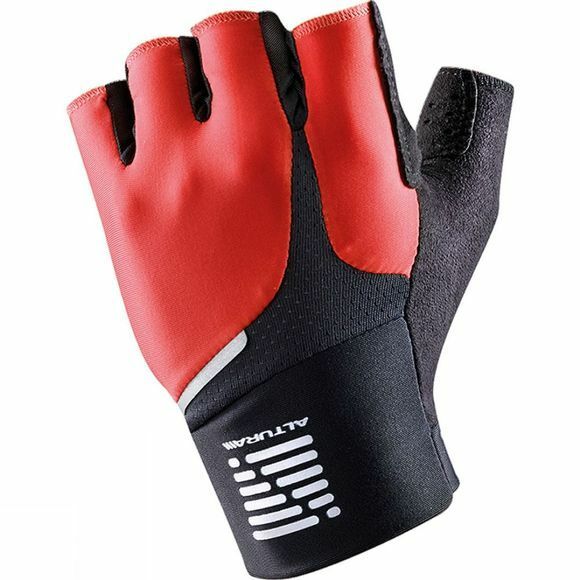 To form a balance between cushion and feel, the glove features a thin layer of progel padding. The mitts allows for airflow around the hand, thanks to a breathable synthetic palm and rear mesh panel, which leads to less heat buildup. In order for the mitt's fit to be streamlined, Altura chose to include stretch fitting across the back and cuff. This also means that the mitts move with the wrist when swapping to the drop bar.